Jolly Cow Fresh Milk, the milk loved by the whole family for its deliciously creamy taste, is proud to announce its participation as the Official Milk Sponsor to the 2017 Philippine Coffee Championships – the battle royale of competitive coffee making in the country. The Philippine Coffee Championship will take place on March 2 to 4, 2017 at Hall A of the World Trade Center Metro Manila in Pasay City, and will run concurrent to the Philippine Restaurant, Café & Bar Expo, the premiere sourcing event dedicated to the business of restaurant, café and bar. Thick, creamy, and comes from the free-ranged “happy cows” of Europe, Jolly Cow Fresh Milk produces a tastier and healthier milk without the added sugar that makes it highly recommended by every professional baristas in the country. “Jolly Cow Fresh Milk is the perfect coffee companion that provides a seemingly indulgent froth and creamy goodness. We love how it stays silky with long standing white foam that makes it delightfully ideal both for cappuccinos and latte art”, says the President of Allegro Beverage Corporation,Leo de Leon who also pioneered the specialty coffee phenomenon in the Philippines. With Jolly Cow Fresh Milk’s 3.5% butter fat with nature-enhanced lactose content, it makes your cup of joe incredibly richer, creamier, and tastier that’s guaranteed to upgrade a basic coffee brew! 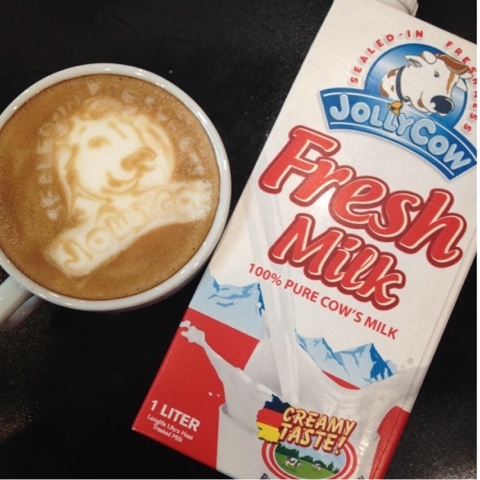 “We are very honored that Jolly Cow is the trusted milk by the country’s best baristas. As we aim to bring world-class food and beverages to the Filipino consumers, we also support world-class Filipino talents that will showcase craftsmanship and creativity in the culinary and beverage field,” concluded Fly Ace Corporation General Manager Ramon Daez. 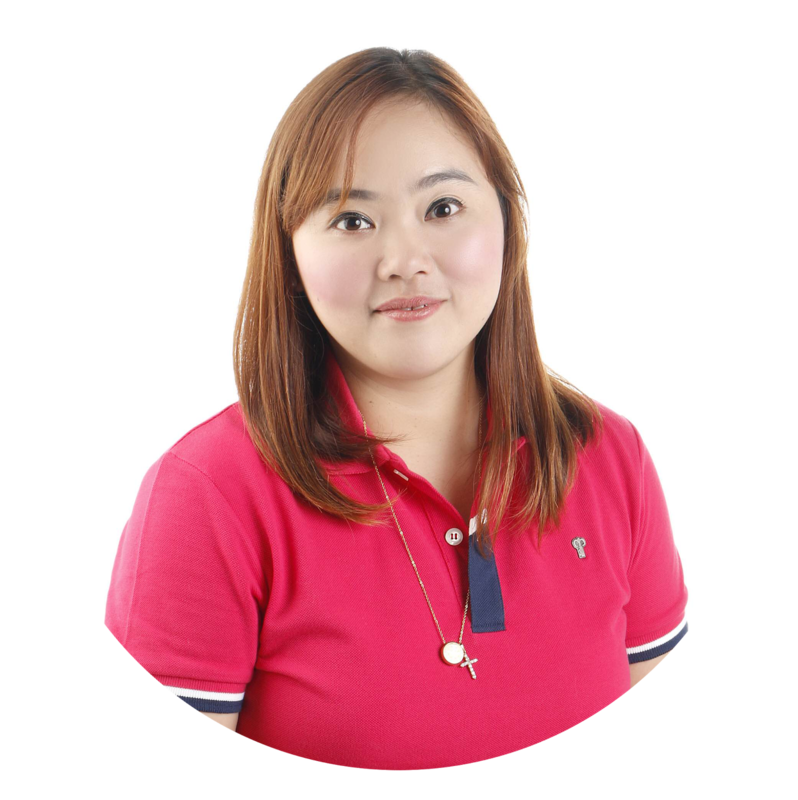 Jolly Cow is exclusively distributed by Fly Ace Corporation in the Philippines. It is available in 3 variants – fresh milk, non-fat milk and chocolate – which comes in 1L packaging. Jolly Cow is available in leading groceries and supermarkets nationwide. For more information about Jolly Cow, visit www.facebook.com/JollyCowPh.